Choosing a professional private investigator? A number of private investigators conduct professional investigations all across the state. It could be a matter of catching your cheating spouse, finding your long lost friend or gathering evidence for the sake of your child custody. Whatever may be the case, only some of the agencies are proficient enough to deal with your investigation. If the agencies follow the federal, state and the local laws, you can be sure of the fact that the private investigator you have chosen is at least trained and licensed. However the decision of hiring a private investigator absolutely depends on you. Don’t fall for a smooth talker promising you the world – a licensed private investigator can’t deliver the world. We can only do what the law allows us – think about it for a moment before making your decision. You have to first decide about the type of investigation you are looking for. People appoint private investigators for varied reasons. You may need them for investigating into the historical past of someone, finding a lost person or helping you with a divorce. Different investigators have proficiency in different areas of investigation. In Australia, investigation itself is a relatively small field and most licensed investigators take on everything – although some tend to lean just towards surveillance, or skip tracing. 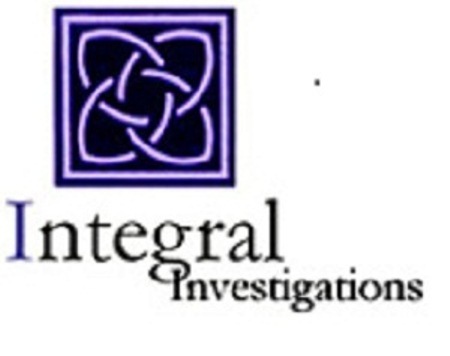 Integral Investigations is an all-round agency with nearly 20 years’ experience. Work out your requirements then decide. You should also inquire about the license of an investigator. A number of people perform the job of private investigation without a license. However it’s always better to trust somebody who is having a proper license. In order to get the license, an investigator has to pass certain tests as well as background checks, and depending on the Australian state is monitored by the police or state government. Moreover with a license it becomes easier to inspect an investigation agency about its business for checking out whether it has any complaint or not. Do something as simple as Google the business – any bad press should surface quickly. It will always be a wise decision to make a written agreement. You should make a written agreement before hiring a private detective. This will help you to prevent any form of misunderstanding in future. Furthermore it will help to protect you legally. Some agencies have thick legal contracts, more for their protection than yours. But do get something in writing – an email will suffice – or even something as simple as an SMS – just so you know what page you are both on. An email trail is a real sensible option to signing hard to understand legal contracts. If you don’t understand the contract, don’t sign it! These are just a few simple considerations you can follow while hiring your private detective. Search for the best by weighing up these considerations and give your investigation the best chance of success.